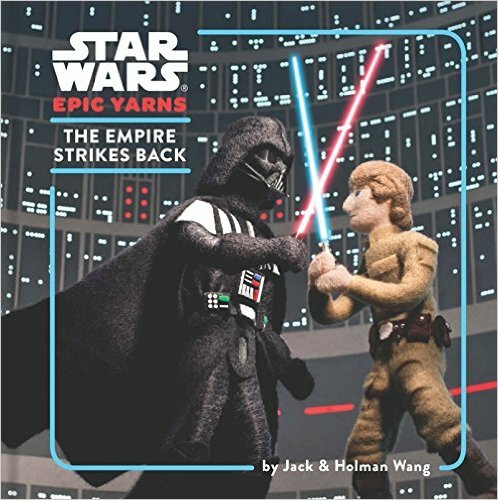 The galaxy is chock-full of books for young Star Wars fans. It can be overwhelming. Luckily, our Jedi Council has hand-selected the very best for you and your young padawan. From toddlers to teens, we’ve got you covered. Can an entire Star Wars movie be told with a bunch of felt and only twelve words? Why yes, as a mater of fact it can! Inside these books you’ll find full-page photos of gorgeous miniature sets beside single words like “friendship”, “trouble”, and “goodbye”. Collect the entire kid-friendly trilogy that finally makes it okay to introduce Star Wars to your toddler. 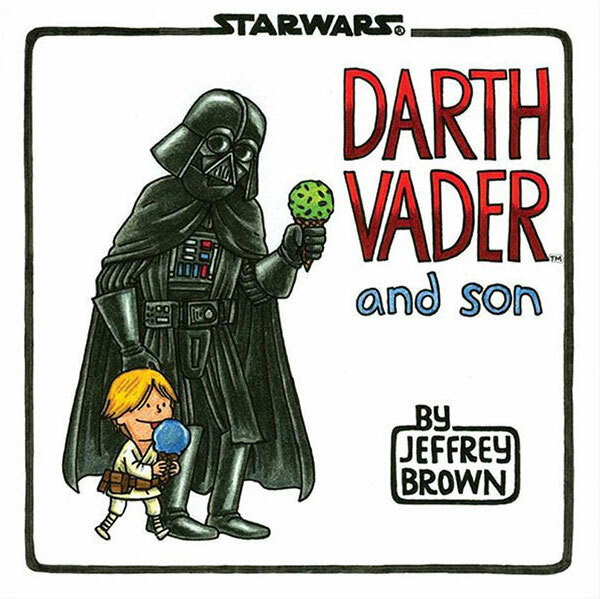 Jeffrey Brown continues to delight readers of all ages with his playful and fun Darth Vader stories. 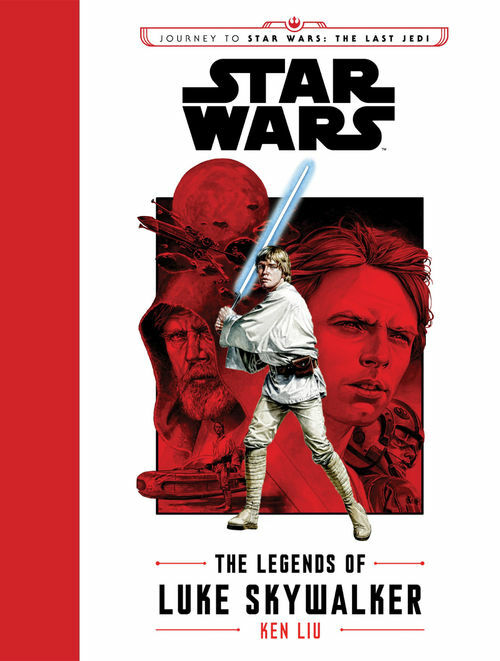 From themes of parenting, to bedtime, to friendship, his books are designed to be read and re-read and of course, shared with your favorite Star Wars fans. Who knew sith lords could be so huggable? 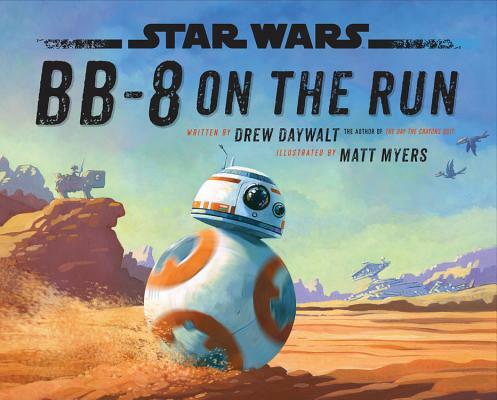 BB-8 is all alone on the planet of Jakku, but he has a big task ahead of him. Introduce your little jedi to this friendly droid and follow him on an adventure to save the galaxy while performing acts of kindness along the way. 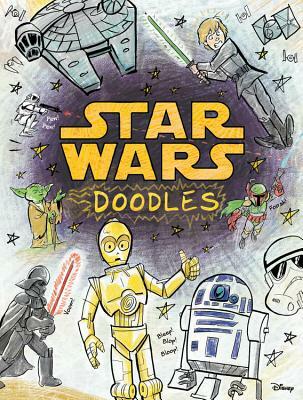 This doodle book is perfect for any jedi who can pick up a pencil or crayon, whether you decide to use the force for good or evil. Doodling new attachments for R2-D2, sideburns for Luke Skywalker, or a Jawa unhooded is a fun and often hilarious way to add your own twist to the Star Wars canon, and this books assures that we’re all within reach of the dark side when it comes to drawing a new mustache for Lando Calrissian. Origami Yoda, Darth Paper, Princess Labelmaker – these are just some of the finger puppets created by the students at McQuarrie Middle School. Is there real magic in these paper creations, or are they merely vehicles for Dwight, Tommy, Sara, and the rest of the gang to express themselves? The entire series is guaranteed to make you laugh. Roan’s a middle schooler just like any other, except that he attends an academy in a galaxy far, far away. 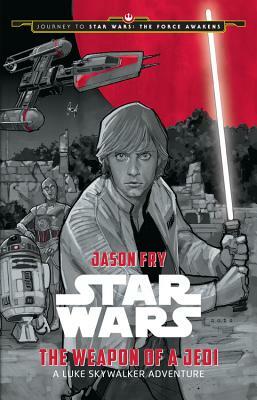 Rival classmates, slow-dancing with girls, and discovering you’re coming into some strange and awesome powers, this illustrated novel/comic-hybrid has seen three installments so far, each showing a funnier and, perhaps, more awkward side of growing up jedi. 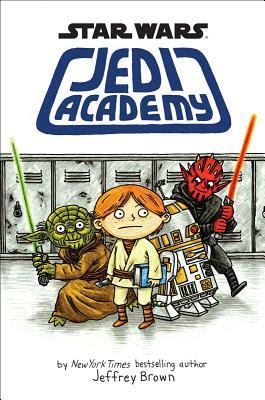 The Jedi Academy is back with a new class of students. 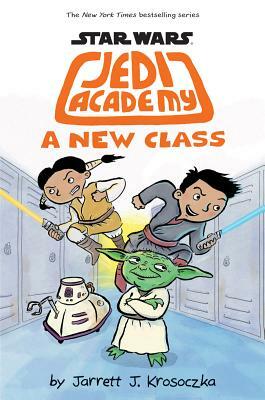 Victor Starspeeder cannot wait to start Jedi training at the academy, but when his over-exhuberence lands him in detention with Yoda, the Jedi Master has a plan to help young Victor learn to control his energy … drama club. Follow more of Victor’s adventures in the next book in the series, The Force Oversleeps. Revisit the wonder of the original trilogy with this trio of books by amazing kidlit authors of today! Written to engage middle grade readers, these books are filled with illustrations and “off camera” scenes pulled from the radio drama and other bits of background information about the characters and events of the movies. 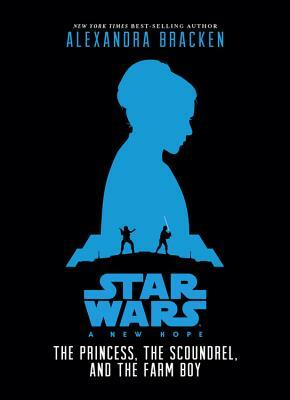 Go back to the very beginning of the Star Wars franchise with this retelling of A New Hope. Written in third person, this novel will be accessible for elementary-aged readers. With some of the interior art coming straight from McQuarrie, die hard adult fans will love it as well! 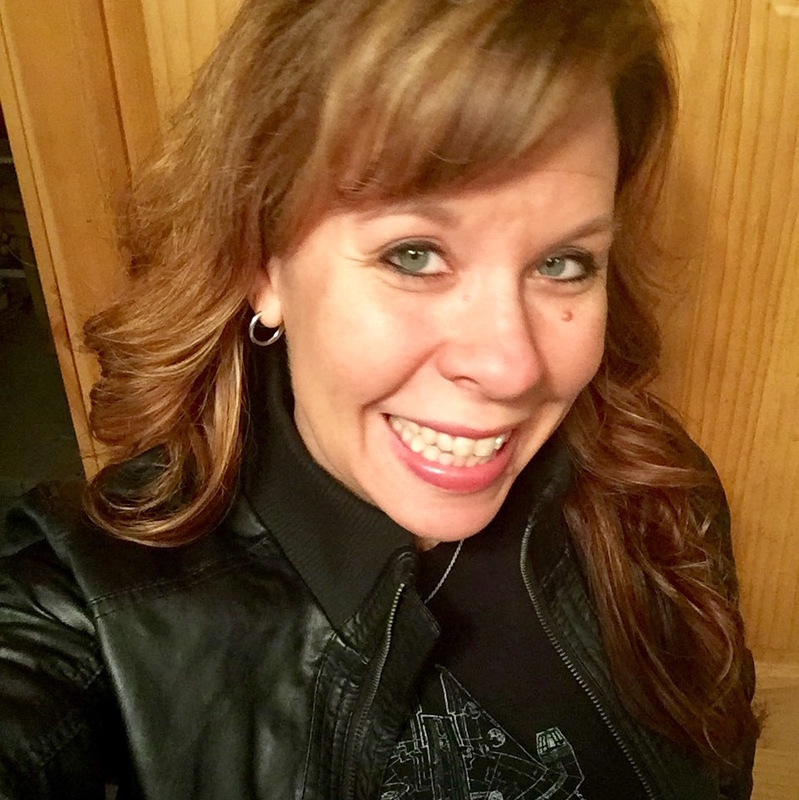 Bracken is a self-proclaimed “life-long fan” and she gives some of her thoughts on the excitement of writing this novel on her blog. Step into Luke’s shoes and follow along as he experiences the beginning of his path toward becoming a Jedi. This tale is written in second person, so kids will feel like they ARE Luke. Let all the younglings in your life find the power of the Light Side! Reviewers love the silly, action-packed style of this final novel in the illustrated series. 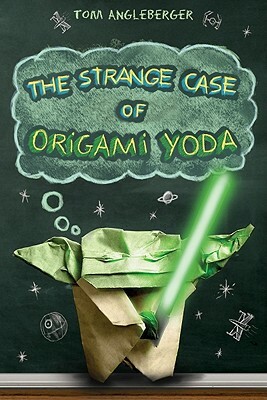 With Tom Angleberger (author of the Origami Yoda series, above) at the helm, it’s a guaranteed good time! 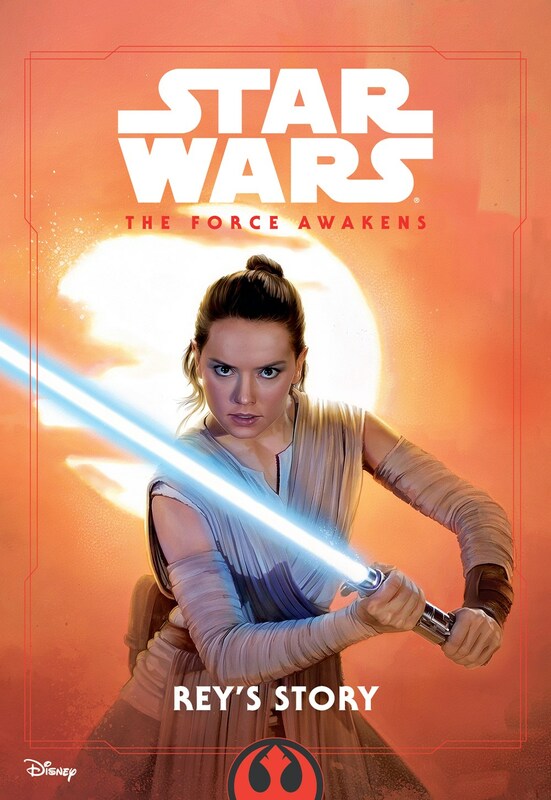 Revisit The Force Awakens through Rey’s eyes. When Rey meets BB-8, she leaves behind her solitary life on Jakuu and follows a new path. Readers join her on a journey of resistance and self-discovery as she confronts her future. This middle grade trilogy, titled Journey to Star Wars: The Force Awakens, explores previously unknown adventures of the original characters. There are tiny hints about The Force Awakens sprinkled throughout, but nothing spoilery! 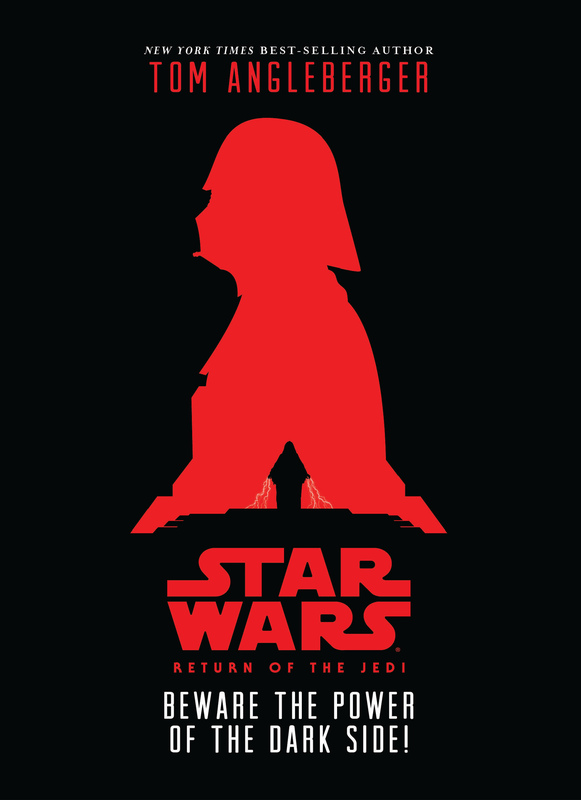 This tale is set between Empire Strikes Back and Return of the Jedi. We get a lot of insights into Leia’s personality and relationships with those around her. I loved seeing her interact with Luke (though it was just a tiny bit). She is assertive, strong, intelligent, and concerned about the people of her world. Smuggler’s Run is the most action-packed member of this trilogy. Set between A New Hope and Empire Strikes Back, Han is convinced to set aside his own task of repaying his debts to help the Rebellion and rescue a vital operative. 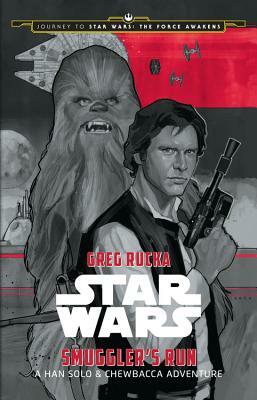 Readers will enjoy seeing Han’s interaction with Chewbacca, as Rucka nails their personalities and banter. We also get a deeper understanding of their relationship. Chewbacca doesn’t shy away from nudging Han into doing what they both know to be right. This story takes place between A New Hope and The Empire Strikes Back. It gives us more insight into Luke’s early training as a Jedi. Along the way, we encounter many beloved characters from the original trilogy, as well as several new, but equally captivating ones! This is a collection of six short stories about Luke Skywalker told by young crew members aboard a ship making its way to Canto Blue. The ship makes its voyage around the same time as The Last Jedi, as the crew members try to discern truth from tall-tale about the mysterious Jedi. 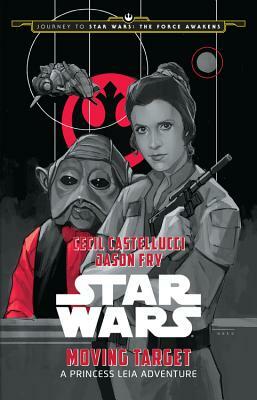 Rebel Rising offers YA fans of Rogue One a glimpse into the early years of Jyn Erso and her upbringing with Saw Gerrera. 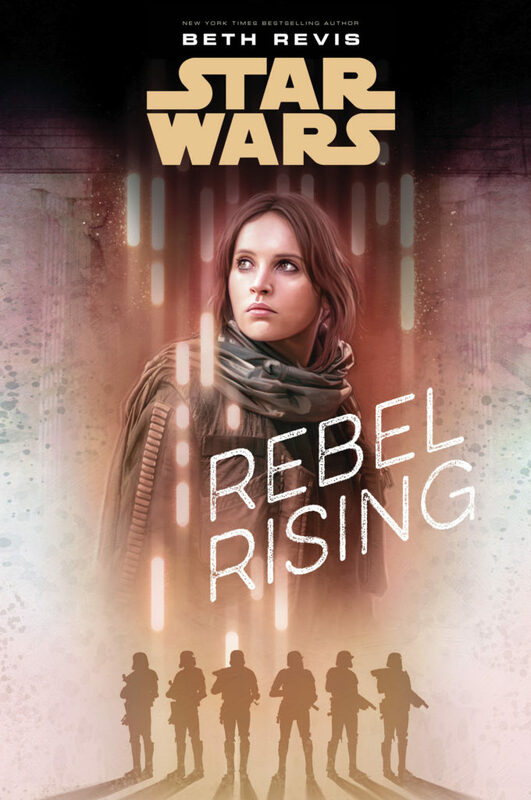 Rebel Rising can be read as a prequel to Rogue One. 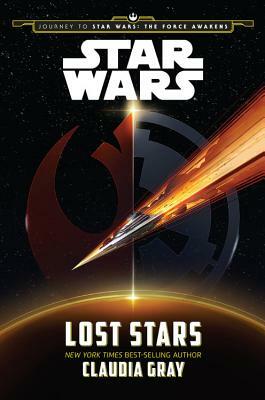 Told in dual narrative style, Lost Stars gives another perspective on the events from the ending of the Jedi Order to just beyond Return of the Jedi. 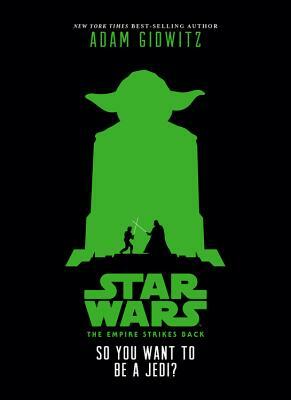 We see two friends eagerly join the Empire and then drift apart as they learn more about what the Empire truly means. There is light romance, a ton of action, and many little tidbits that will delight Star Wars fans. 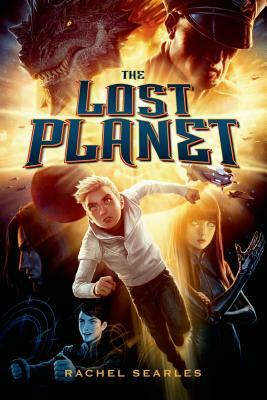 The Lost Planet Series (The Lost Planet, Stolen Moon) is a fun, fast-paced thrill-ride. There is urgency right from the start as the book’s main character, Chase Garrety, doesn’t remember who he is or what has happened to him. This makes it easy for the reader to slip into his shoes, and learn about his world as he does. Almost every single character has some mystery around them. Kids who love Star Wars will enjoy every aspect of this epic sci-fi series. Learn more about Rachel Searles in an interview on Maria’s Melange! Original banner illustration by Chris Harrington. Sherry Gick is the Library and Instructional Technology Specialist for Rossville Consolidated Schools. She loves books, stories, Doctor Who, Star Wars, and can be seen most days at school sporting a nerdy t-shirt from her collection. Follow her on Twitter at @SherryGick. Blake Hamilton is a writer, filmmaker, and co-founder of All The Wonders, a website dedicated to children’s literacy. 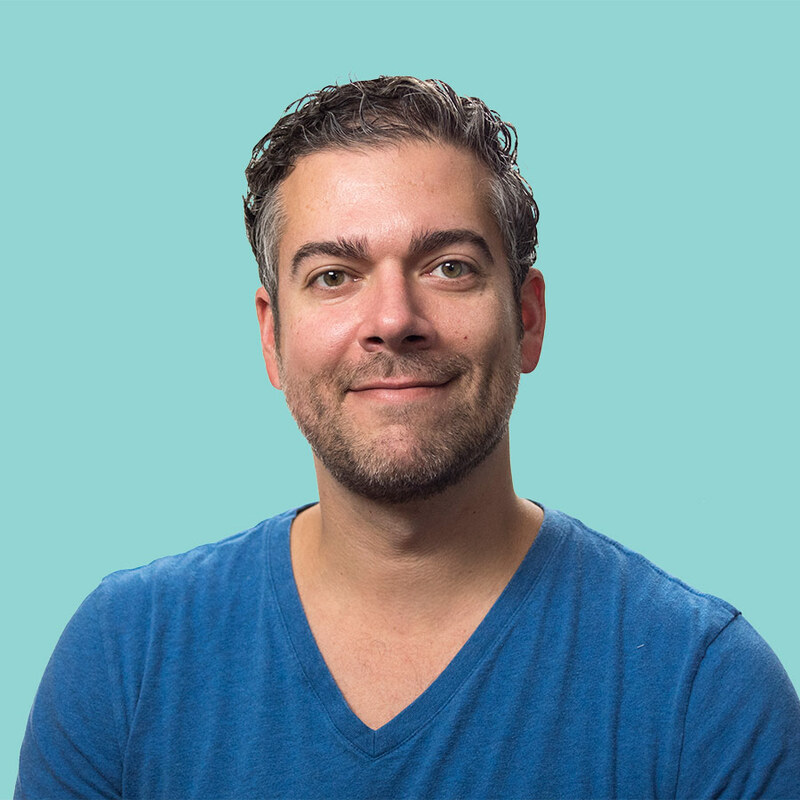 As a filmmaker, Blake’s short films have screened at festivals around the world, and his clients have ranged from television networks like CBS, NBC, and HBO to organizations like Logitech, AOL, and The White House. Recently, Blake decided to dedicate his life to writing for children. He now lives in New Jersey where he works as a Multimedia Specialist at Princeton University, writes picture books and middle grade fiction, and fathers a curly-haired-pirate-fairy. Connect with Blake on twitter at @blakehamilton or at AllTheWonders.com. 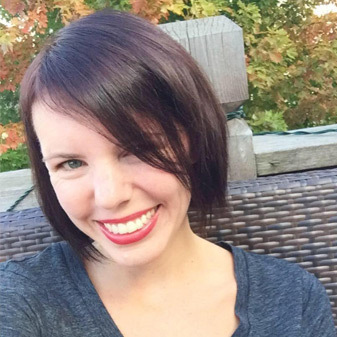 Jess Townes is a freelance writer and aspiring children’s book author. Before writing for children, she worked in public education and non-profit program development, with an emphasis on building community partnerships. 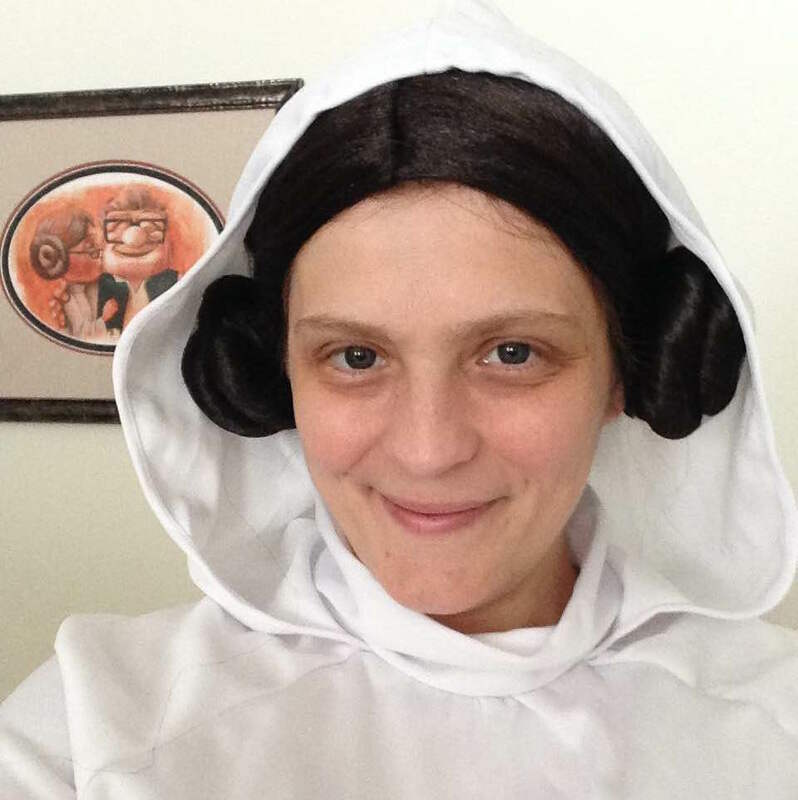 Jess currently serves as CO-RA of Kansas/Missouri SCBWI and is raising two young Padawans. You can find her on Twitter at @JessicaTownes or at wwww.jesstownes.com.